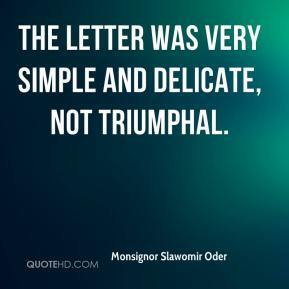 The letter was very simple and delicate, not triumphal. There has been incredible interest ... 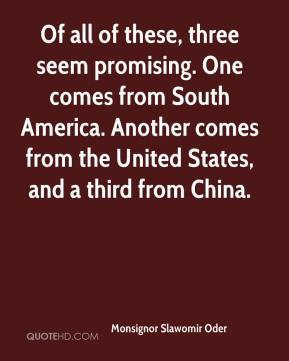 I am always feeling people breathing down my back asking 'when is everything going to be ready?' 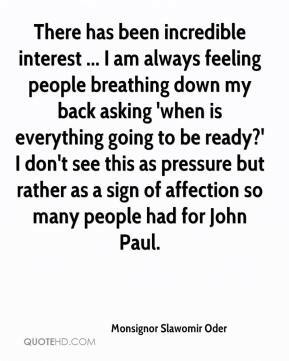 I don't see this as pressure but rather as a sign of affection so many people had for John Paul. 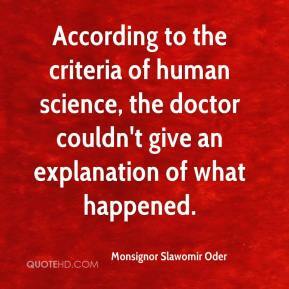 According to the criteria of human science, the doctor couldn't give an explanation of what happened. 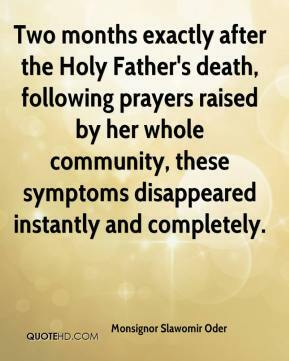 Two months exactly after the Holy Father's death, following prayers raised by her whole community, these symptoms disappeared instantly and completely.